Dr. Stuart Reeves, the director of research and development, at Embria Health Sciences maker of Epicor, LLC in Ankeny, Iowa joins the show. He is author of The Key to a Healthy Immune System, and has been instrumental in spearheading research investigating the concept of balanced immune health. What does it mean to have a balanced immune response and why is it important? What is EpiCor and how does it help to balance immune response? How is gut health connected to immune health and how does EpiCor support this connection? How quickly does EpiCor work to start improving immunity? Do I wait until I’m sick to start taking EpiCor or take it regularly to prevent illness? Would one build up a tolerance to EpiCor if they take it too often? 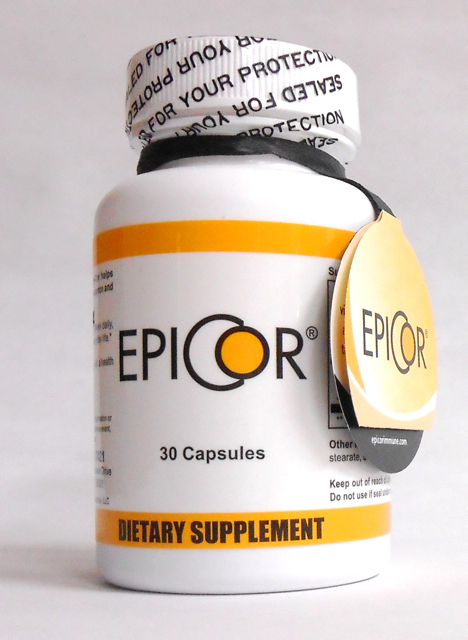 What makes EpiCor different from other immune strengthening supplements? Stuart Reeves, Ph.D., ARCS, is director of research and development, at Embria Health Sciences, LLC in Ankeny, Iowa, and is responsible for the company’s internal research and external studies. He is author of The Key to a Healthy Immune System, and has been instrumental in spearheading research investigating the concept of balanced immune health. Dr. Reeves has authored dozens of peer-reviewed papers for such revered publications as the Journal of the Science of Food and Agriculture, Food and Agricultural Immunology, Advances in Therapy, Nutrition Research Journal, Journal of Alternative and Complementary Medicine, The Open Nutrition Journal and Urologic Nursing. Dr. Reeves has extensive international experience in the food and beverage industries, including various aspects of processing and analysis. Most recently, he was the primary senior scientist for Diamond V Mills, Inc., Cedar Rapids, Iowa, and laid the scientific foundation for many of their research-based animal nutrition products. Dr. Reeves earned a bachelor's degree in plant biology and chemistry from Imperial College, London, and a Ph.D. in plant biochemistry from Kings College, London, followed by post-doctoral studies at Cornell University. He subsequently held scientific positions in academia, government and industry, and published extensively in a variety of food related, agricultural and biochemical journals. 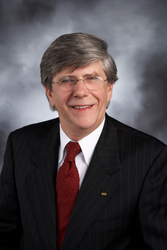 Stuart currently serves as a board and panel member on various statewide and university committees in Iowa.